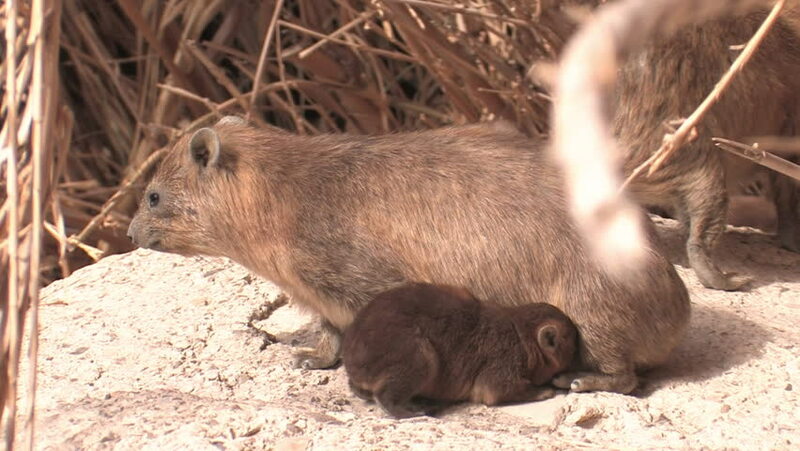 hd00:06EIN GEDI, ISRAEL- CIRCA MAY, 2010: A Rock Hyrax grazes in the Ein Gedi National Park. hd00:10Wild boars on the animal farm.Large wild boar female. Pig licks the camera. hd00:21Wild boars on the animal farm.Large wild boar female. Pig licks the camera. 4k00:38Close portrait of Black-tailed prairie dog (Cynomys ludovicianus).